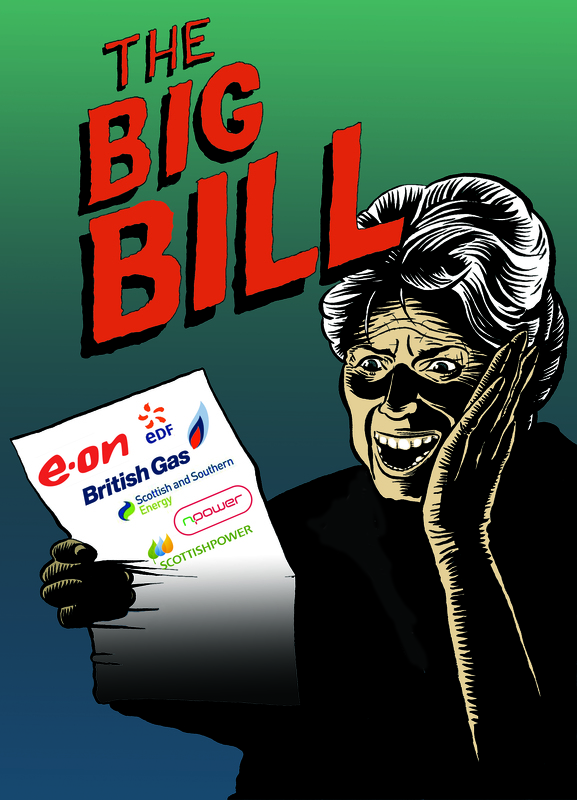 But are you still paying off your winter fuel bills? Are you dreading the coming winter? • Get tips about how to keep your home warmer and your bills lower. • Discuss how Haringey residents can come together to tackle high bills, poor housing and greedy landlords. Childcare and light refreshments will be provided. Fuel Poverty Action Haringey is part of a London-wide group tackling fuel poverty and rip-off energy companies. We demand warm homes for all.